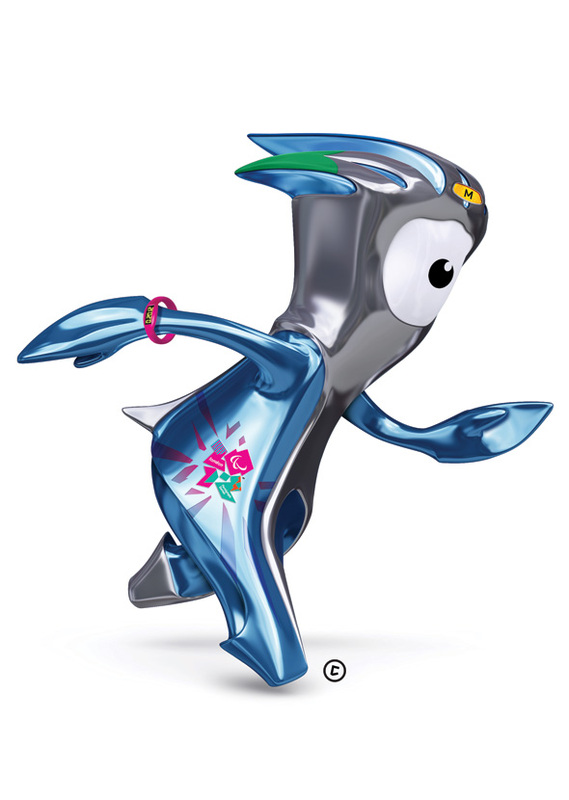 I think someone may have been listening to the people after the furore about the London 2012 logo (this rather hideous looking thing) when they came up with the official mascots for the London 2012 Olympics and Paralympics. I think they may have also taken notice of Berlino the bear from the 2009 world athletics championships in Berlin. Hello, we’re the official London 2012 mascots: Wenlock, the Olympic mascot and Mandeville, the Paralympic mascot. We were created from the last two drops of British steel used for the London 2012 Olympic Stadium. That’s why we’re so shiny, reflecting the people, places and things we meet along the way as we travel around the UK. You might see yourself reflected if we meet you! We’ll be capturing everything we learn as we go – of course, we’re especially excited to find out about all the Olympic and Paralympic sports. 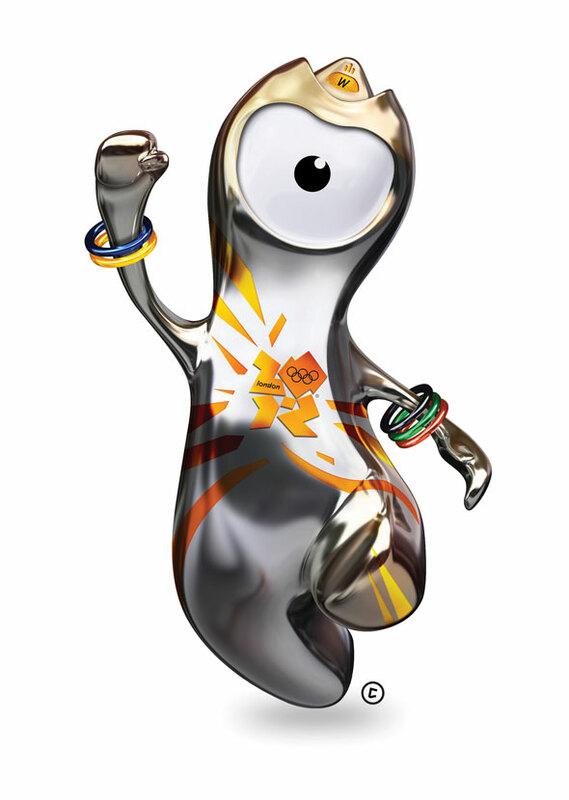 We’re really focused on our final destination – the Games in London in 2012! Hope to see you there! I have no problem with this and actually think it's a great idea. Ever since I arrived in the UK, I've been surprised by the continued decline of sporting activities offered by schools. Schools have been stopping sports due to cost and health and safety fears and I think this shows in the yob culture and child obesity levels that has ensued. I really hope the Olympics help encourage the re-adoption of sports in UK schools. It's at school that children learn about different sports and get a chance to take part to see if they like the idea or are any good, without any major expenditure. Outside clubs are great, but there's always a cost involved and parents are reluctant to sign up little Johnny just because he's seen it on telly. I also hope it forces our new government to realise that shelling out for sports in schools will not only propel the UK into the higher ranks in the sporting world (just look at Australia's rise in the swimming ranks after massive investment), but it'll also help reduce the level of child obesity that has been rising steadily over the years. It'll also help with David Cameron's "big society" ideology as sports instills respect, discipline and confidence in those that take part. Only time will tell what long term effect the London 2012 Olympics and Paralympics will have on the UK. Hopefully it won't be seen as just another major expense we could have done without and completely forgotten.